With technological advances, it's becoming easier and easier for people to ignore traditional marketing messages. They can fast-forward commercials thanks to the PVR (or avoid them altogether with apps like Netflix). They can mute digital advertisements from brands within apps and on various social media platforms, and they can filter their email inboxes to reduce content that includes sales copy. So how can companies reach potential customers without the message literally getting lost in the mail? Experiential marketing brings brands to life, allowing consumers to see, touch, interact with and create an emotional bond to a product. While digital seems to be dominating the marketing world, it's those real-life interactions that people crave and remember the most. 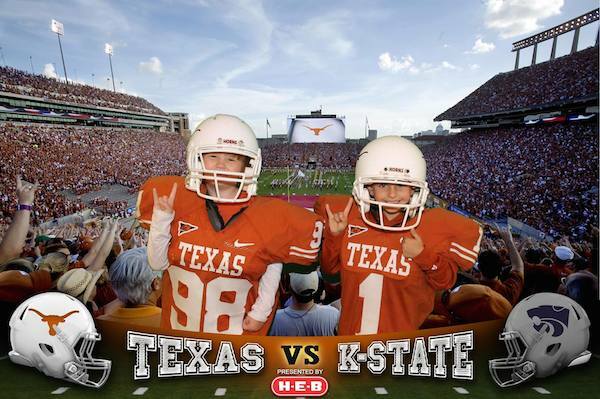 So how can you use experiential marketing to create a lasting impression? We have 5 ways that companies can benefit from this bond-based marketing tool. It exposes people to the true personality behind your brand. Brand awareness is big. It's what sets your company apart from your competitors. Showing off your brand's unique qualities will create a platform for your potential customers to bond with your brand - just as they would bond with a new friend who shares the same interests and personality traits. You can show off your brand's authenticity. Sales talk won't suffice. It's important for a brand to determine what their ideal customer is looking for, and then create a solution to their problem. Instead of saying "Buy our products", it's more effective for brands to say something more like, "Want to save time? Here's how we can help." Your brand has to be genuine, sincere, and authentic to really connect with your customers. Your guests can physically and emotionally engage with your brand. You can tell them how great your product is, or you can let them experience how great it is firsthand. Allowing your customers to engage the senses, will really allow them to develop a connection with your company. Let them see. touch, hear, and smell the products in person. That's how lasting impressions are made. People love memorable experiences more than material items. According to a study conducted by Harris, of the consumers (and more specifically millennials) polled, 72% said they would like to increase their spending on experiences rather than physical things in the next year. This reflects a big shift away from materialism, to real-life experiences, so it makes sense to follow suit. Your guests can take home sweet swag. The best way to create a lasting impression through experiential marketing, is to provide guests with something to take home, so they can remember the interactions they had with your brand, and hopefully will come back to you again for more. 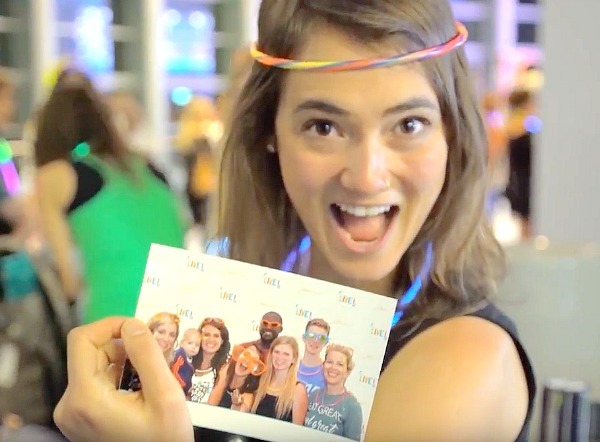 Adding a photo booth to your next live event will check all of these boxes! 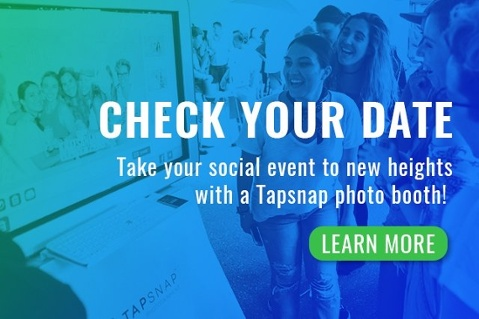 Visit the TapSnap website to learn more about how we can help to make a lasting impression on your guests, or click below to check your date!